Using my iPhone for this weeks challenge. 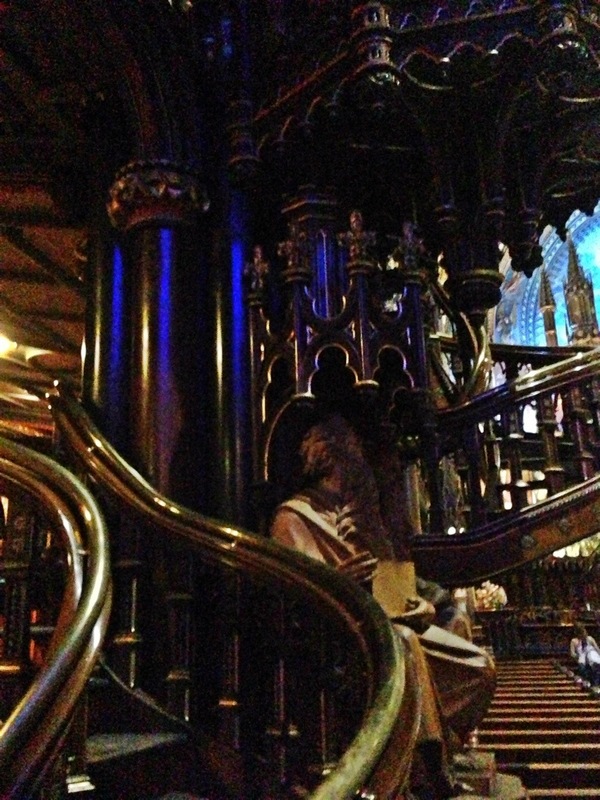 Inside the Basilique Notre Dame in Montreal, I took this shot of one of the wooden statue, guarding the pulpit and using his POV of the altar behind him. This entry was posted in Flash and tagged church, iphone, postaday, weekly photo challenge. Bookmark the permalink. Thanks. I look forward to your posts as well. Cheers!